Authorities now believe that initial reports and witness accounts describing a white male in their 40s were highly inaccurate, along implications of the suspect being connected to a supremacist movement. New evidence suggest that the murder was instead due to gang violence. Texas Leftist apologizes for any mischaracterizations this may have caused. Regardless of initial misconceptions, this child still lost her life in a viscious attack, and her grieving family deserves support. Details are still coming in. On Sunday morning just hours before the New Year, one Houston family awoke with the same promise and hope that we all have for the coming year. With a loving mom and sweet young children, they were excited to see what 2019 would have in store for them as they ventured out to run an errand in Northeast Harris County. LaPorsha Washington, mother of Jazmine Barnes, is revealing new details about the alleged attack that killed her daughter on Sunday morning. Jazmine, 7, and her mother were shot as they were going to Joe V’s to get coffee Sunday morning. Washington’s three other daughters were in the car with them. They had just passed Walmart when a car pulled up. Washington told ABC13 about her daughter’s final moments. After the shooting was over, one of her other daughters made the devastating discovery. The horrific event occurred in the Wallisville area, near the East Sam Houston Parkway… almost the same location as a similar incident from 2017. 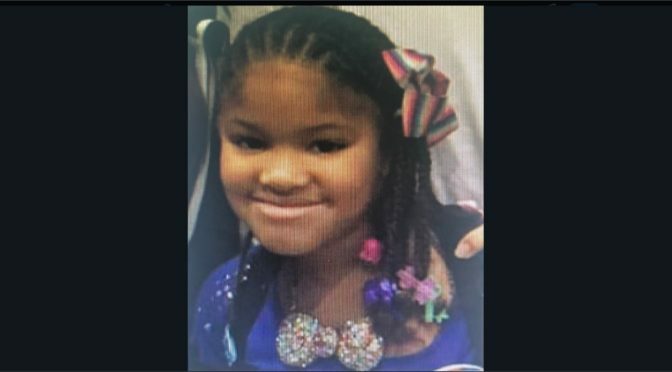 Though the cases have not been specifically connected as of yet, the murder of young Jazmine Barnes and the 2017 event both appear to display the elements of an act of domestic terrorism. As of this writing, the killer has yet to be found and many in the Houston area and across the nation are in hot pursuit to find them… suspected to be a white male with a beard in their 40s. 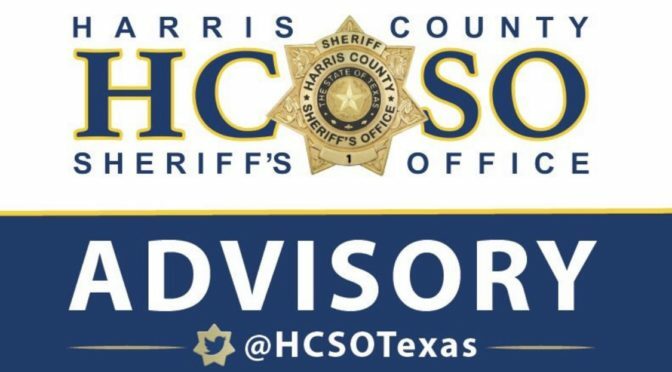 The Harris County Sheriff’s Office is working on the case, and asking the community for any potential leads they may have. Domestic Terrorism has been on the rise in the United States over the past few years, with much of these vile acts connected to the growing network of White Supremacist groups. At the same time that such activity has been rising, American resources and policies to prevent and combat incidents of domestic terrorism have been lessened, or cancelled out, especially under the leadership of Attorney General Jeff Sessions and other officials in the Trump Administration. Texas Leftist will update as facts on this case become clear, and be sure to tune in to future episodes of the Ingressive Voices Podcast, as we definitely plan to explore this issue. Voter Suppression 101: Why Are Harris County Voters Subjected To Limited Hours, Locations? 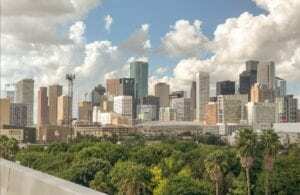 It may not be top of mind for most visitors, but the city of Houston and its surrounding region is something of an educational powerhouse. With nearly 100,000 students in the area’s public and private universities, Greater Houston is a regular destination for young adults seeking higher education advancement. The U.S Senate campaign of Robert Francis “Beto” O’Rourke has motivated students at historically Black colleges and universities in Texas, resulting in thousands registering to vote, rallying for the right to vote on campus, and encouraging others to do the same. O’Rourke, who is an El Paso congressman, has crisscrossed the state, visiting all 254 counties in an effort to unseat incumbent Sen. Ted Cruz, R-Texas. Along the way, he has stopped by numerous community colleges and universities, including four of the state’s nine HBCUs. O’Rourke’s platform includes prison and judicial reform, supplying school districts with needed resources and increasing Pell grants for students who want to attend college. 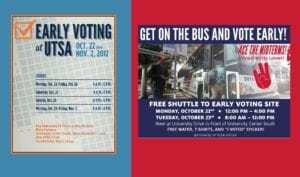 Students at Paul Quinn College in Dallas, and Prairie View A&M (which, as Rachel Maddow pointed out on her show, is in fiercely discriminatory Waller County) will be able to exercise their right to vote between classes on campus, as both institutions will have an on-site Early Voting location, for at least part of the state-sanctioned early vote period. 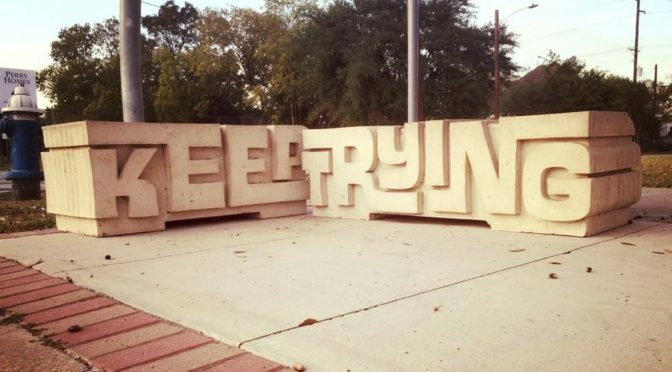 Sadly, the same cannot be said for Texas’ largest historically black university, as Texas Southern University students do not have an Early Voting location on campus. The very same is true outside of the HBCU sphere. 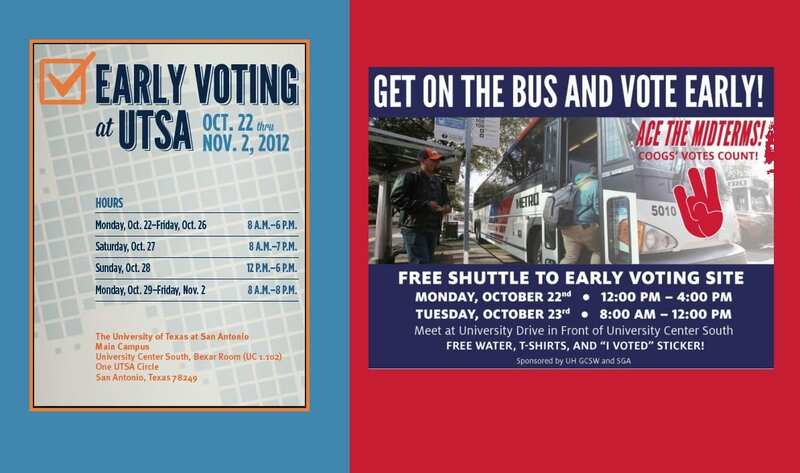 The University of Houston happens to be the largest institution in the state of Texas that DOES NOT have an Early Voting location on campus. 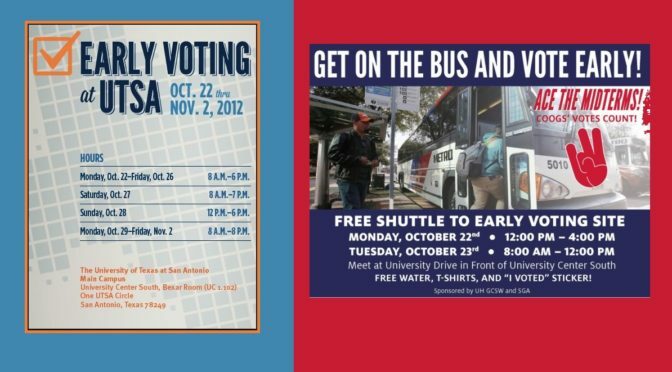 UH, as well as other system institutions University of Houston- Downtown, University of Houston- Clear Lake and University of Houston- Victoria all lack access to Early Voting on campus. This is in marked contrast to other similarly-sized schools, like UT-Austin , Texas A&M and UTSA, which all have at least one Early Voting site right on their campus. 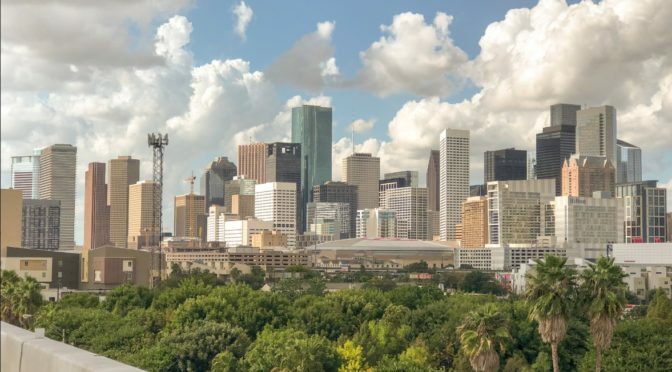 As a reminder, Harris County has a population of 4.6 million people… the third largest county in the United States. While 46 Early Voting locations may seem copious when compared to other Texas Counties, this year’s long lines would suggest that it may be time for the county to consider further expansion of their sites. For example, Dallas County has 47 Early Voting locations for it’s 2.6 million residents, and nine more “temporary locations” employed for the 2nd week of voting. So if you compare much larger Harris County to our neighbors to the north, you can expect longer lines and a less convenient experience getting to and through the polls, as many Houston area voters have already seen. Compound that by the continued practice of Harris County Voters having reduced hours for the first week of Early Voting, which can further depress turnout, even if from the inconsistency of hours. Folks… this is Voter Suppression. Some may find it more subtle than aggressive Voter ID laws, or downright intimidation. But restricting hours, limiting voter access of certain populations and having fewer locations in general than the population demands can all serve as a deterrent to voters. And just let it sink in for a second… the third largest county in the United States doesn’t even employ MOBILE Early Voting centers?!?! Wouldn’t this election be the year to start?? All this to say, it’s time for the citizens of Harris County to speak out and call attention to these issues. 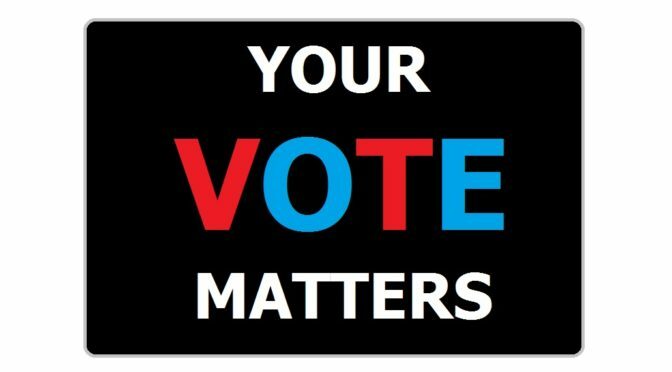 Yes we MUST vote in the 2018 election. But while you’re waiting in line, it’s a perfect time to call or tweet Harris County Clerk Stan Stanart and ask him why Harris County is so far behind when it comes to making Early Voting accessible for all. This is a problem that can be solved. DON’T LET THEM SUPPRESS YOUR VOTE!!! The Texas Progressive Alliance strongly condemns the inhumane practice of separating families from their children as it brings you its weekly roundup. Off the Kuff looked back at the polls from 2010 and 2014 to get a sense of where we are today. SocraticGadfly talks about the need for third parties of the left, in the plural as necessary. Neil at All People Have Value posted a picture of people protesting at the proposed Houston location of the baby jail for kids taken from families at the border. After being targeted by hackers last week, Texas Leftist is dusting off, and standing by our values. 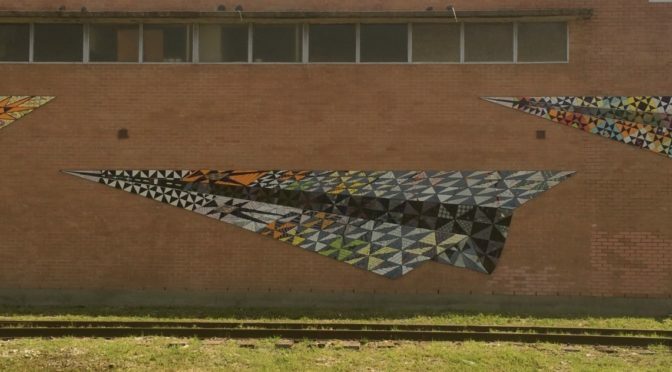 This blog is a site which will always promote diversity, inclusion and understanding. As such, TL was happy to observe and celebrate the Muslim holiday of Eid Al Fitr with our fellow Texans. Texas Vox examines the issues of storing renewable energy in Texas. The TSTA Blog would like to know who is going to pay for more school counselors. Gaby Diaz wants real action on school shootings. G. Paris Johnson explores mental health issues in the African-American community. Therese Odell reviews the Trump/Kim bro-fest so you don’t have to. Jessica Elizarraras notes Whataburger’s reaction to the IHOP/IHOB name change.